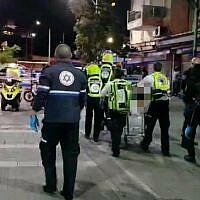 After his girlfriend called him a “Zionist Jew” and a “Jew lover,” an Arab Israeli man allegedly carried out two shooting attacks, which left one man dead and another seriously wounded, in the northern port city of Haifa earlier this month, the Shin Bet security service said. 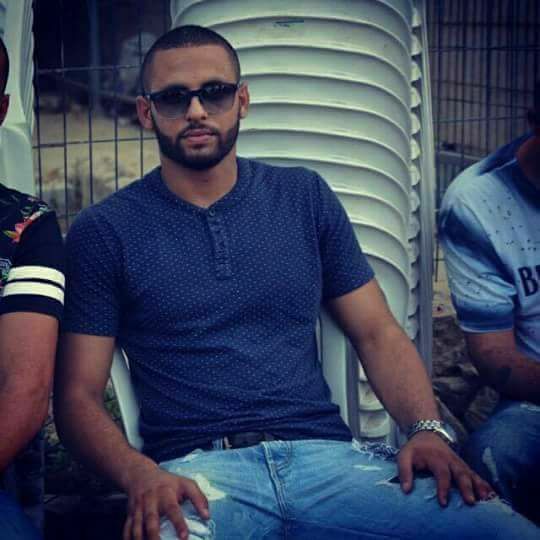 On Monday, the suspect — 21-year-old Muhammad Shinawi — was charged with murder and attempted murder in a Haifa court for the attacks, along with two other men accused of helping him. 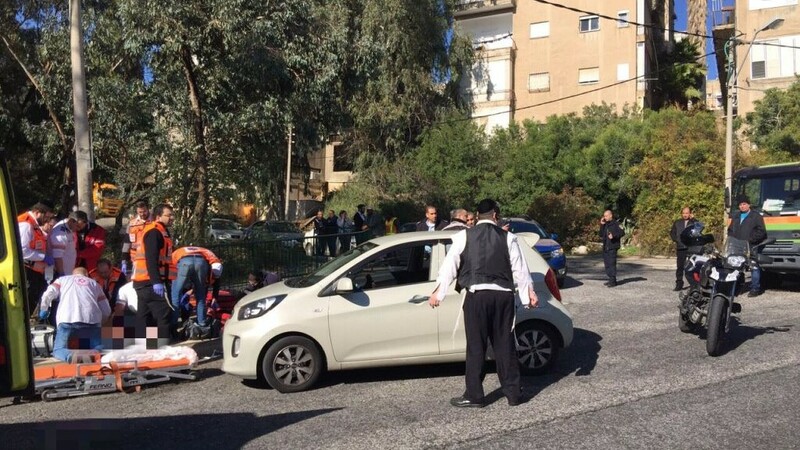 Yehiel Iluz, 48, a senior judge on a Haifa rabbinic conversion court, was moderately wounded at 9:30 a.m. on January 3, in the first shooting on the city’s Haatzma’ut Road. A few minutes later, the shooter opened fire at a Jewish woman, but missed. And a few minutes after that, Guy Kafri, 47, a van driver from Haifa’s Nesher neighborhood, was shot and killed on the nearby Hagiborim Street. 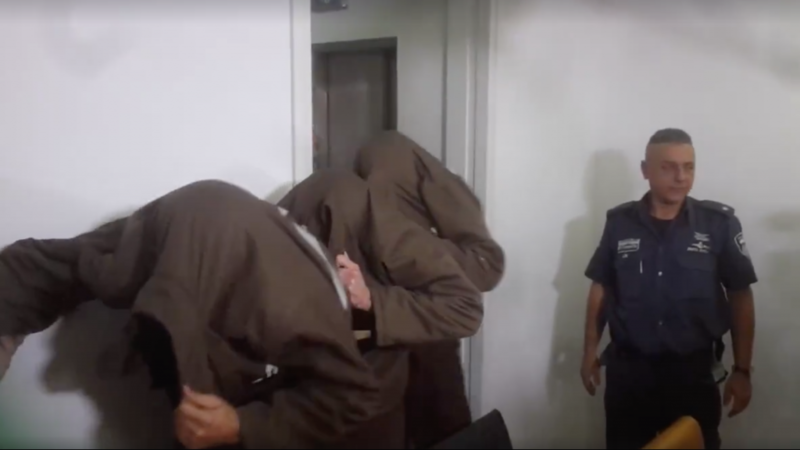 During his interrogation, Shinawi said he carried out the attacks “out of a nationalist motivation and hatred of Jews,” the Shin Bet said Monday in a statement. After the attack, Shinawi allegedly hid the Carlo-style submachine gun — an illegal, cheap improvised firearm — used in the attack, along with other belongings, in a grove near his parents’ house, the Shin Bet said. At 3:30 a.m., on the morning of the attack, Shinawi allegedly asked his brother, a minor who was unaware of his intentions, to bring him the Carlo-style gun the elder brother has purchased in late 2015 and kept hidden in his parents’ apartment. The two met, and Shinawi took the loaded gun and set off to carry out the attacks later that morning, according to the indictment. Two other men — Khaled bin Atef Abu Kleib, 21, and Ihab bin Ayoub Yusef‬, 20 — were charged alongside Shinawi on Monday for assisting him after the attack. Hours after the shootings, during the search for the attacker, security forces visited Yusef’s house, showed him and his family a picture of Shinawi and asked if they recognized him. Yusef said he didn’t, “in an attempt to obstruct the investigation,” according to the indictment. Later that evening, Shinawi contacted Abu Kleib and Yusef and asked them to help him steal a motorscooter from a food deliveryman. Shinawi also asked Yusef to bring him a 14-inch (35 centimeter) butcher’s knife for “personal protection,” and asked Abu Kleib to get him some marijuana, according to the indictment. 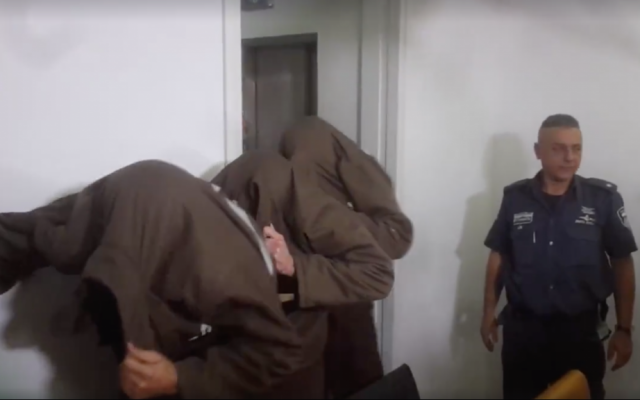 The three met, driving around the city of Haifa in Abu Kleib’s car, before they arrived at the location where Shinawi stole the motorscooter from an Arab Israeli, Said Odeh. Shinawi spent the night of January 3 in a local mosque. The next day, he traveled in Jerusalem to pray at a mosque in the Old City. He returned to Haifa that night and spent January 5 wandering around the city, before traveling to his uncle’s house in the Arab village of Jadeidi-Makr, near Acre. Feeling that “the police manhunt was closing in on him,” Shinawi turned himself into a police station on the night of January 5, police said. Shinawi was charged with the murder of Kafri and attempted murder of Iluz with a “nationalistic motive,” with stealing the motorscooter, and with lesser charges of illegal weapons possessions. Abu Kleib and Yusef were indicted for assisting Shinawi in a terrorist act, purchasing an illegal drug and disrupting criminal proceedings. 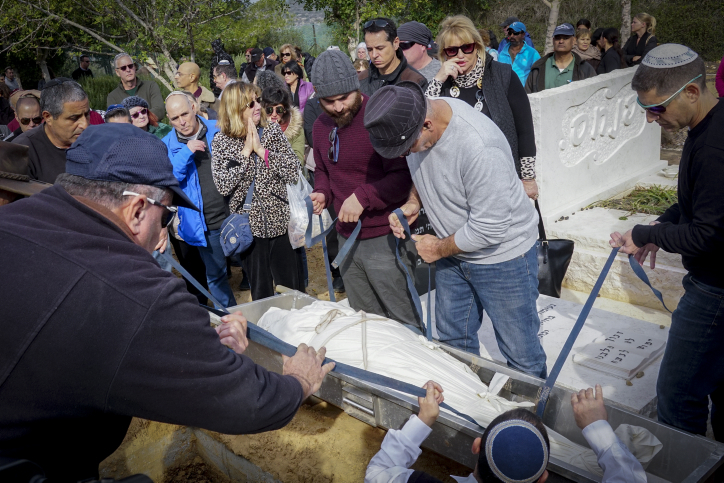 Shahar Dror, brother-in-law of the deceased, said in his eulogy that Kafri was killed solely because he was a Jew. “He was a good man who helped everyone,” Dror told Channel 2 immediately after the attack. Iluz, who was wounded in the first attack, is a father of seven from the Galilee town of Migdal Ha’emek. He works one day a week in Haifa. First reports indicated a case of mistaken identity in a possible gangland shooting, but as the investigation went on, police increasingly began to suspect it was a terror attack. At the time, neighbors and local residents expressed surprise that Shinawi was suspected of carrying out the attacks. In 2006, Shinawi also set fire to a Jewish family’s car, during the Second Lebanon War, the Shin Bet said. A spate of stabbings, car-rammings and shooting attacks by mainly Palestinian assailants that began a year ago has waned over the last six months, though sporadic incidents have persisted. Several of the attackers were Arab Israelis. From October 2015 to October 2016, 36 Israelis, two Americans and an Eritrean national were killed in the attacks.